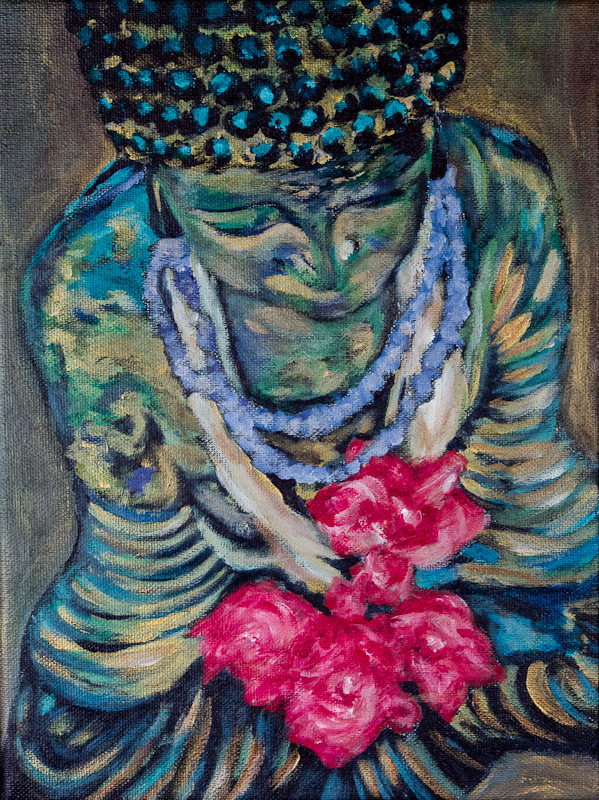 I was introduced to Buddhism in Todos Santos many years ago. Since then I have had the fortune of participating in a silent retreat and learned the value of daily meditation. Whenever I look at a statue of the Buddha, I am reminded of peace and serenity.